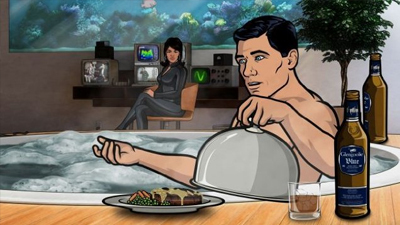 Archer, I mean Bob, has amnesia and decides the only cure is a spa weekend. 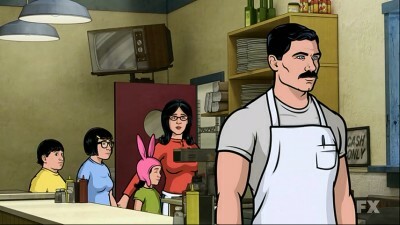 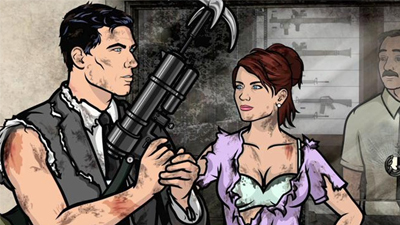 Archer's fear of cyborgs hits home when Krieger offers to make robotic legs for Gillette. 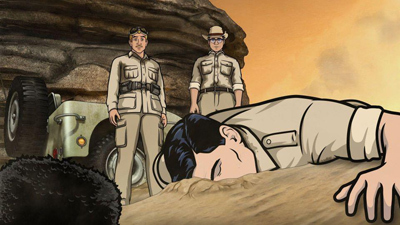 Archer is bitten by a snake in a "special place". 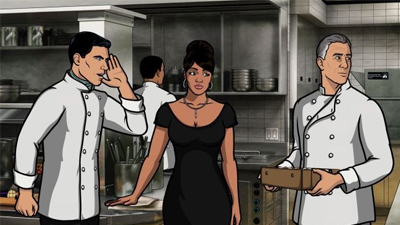 Archer, Lana, and Cyril go undercover in celebrity chef Lance Casteau's hellish kitchen. 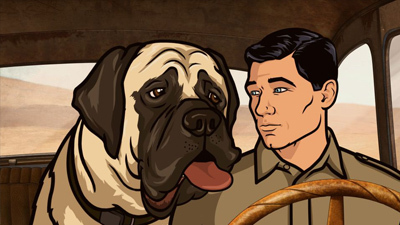 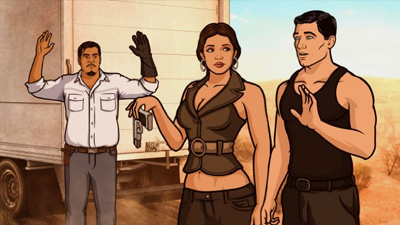 Archer heads to the Mexican border to capture a notorious coyote, which is Spanish for coyote. 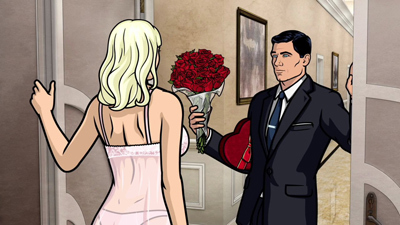 Archer and Lana pose as newlyweds to stop a sale of enriched uranium. 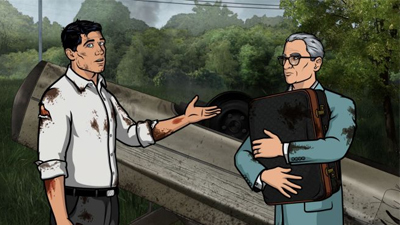 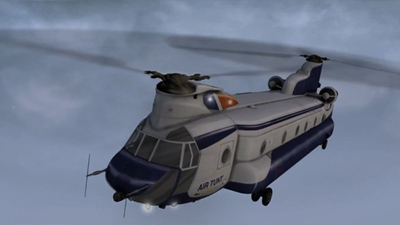 Archer and Lana extract an agent from Morocco only to find out his bark is worse than his bite. 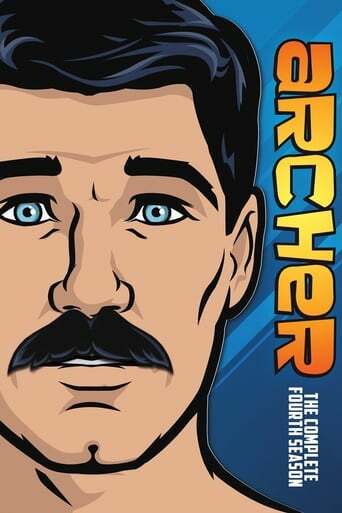 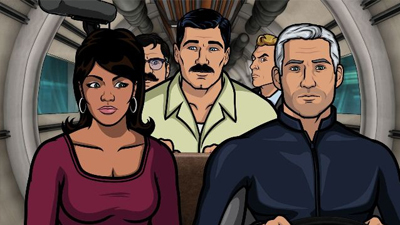 Archer and the ISIS crew go to an underwater SEA LABoratory to stop the deranged Captain Murphy.